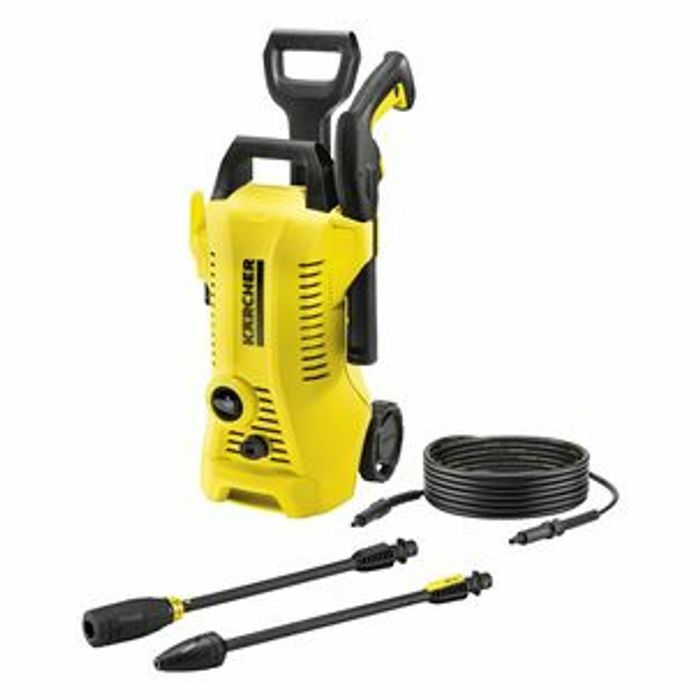 Karcher K2 is a compact and convenient pressure washer for domestic use. Designed to clean walls, terraces, cars, lawnmowers, bicycles, etc. What do you think of this Clas Ohlson deal?